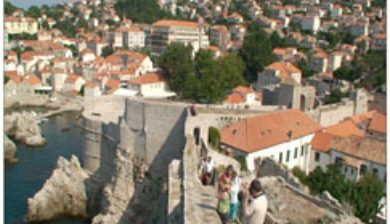 ([dǔbroːʋniːk] is a Croatian city on the Adriatic Sea, in the region of Dalmatia. 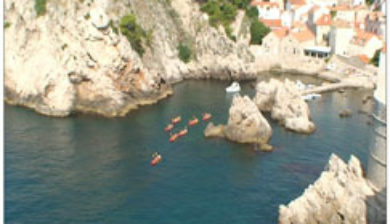 It is one of the most prominent tourist destinations in the Mediterranean Sea, a seaport and the centre of Dubrovnik-Neretva County. 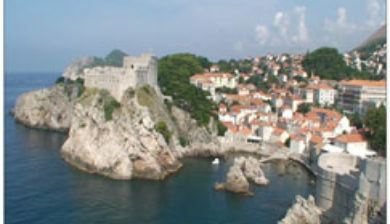 Its total population is 42,615 (census 2011). 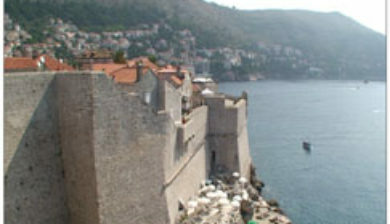 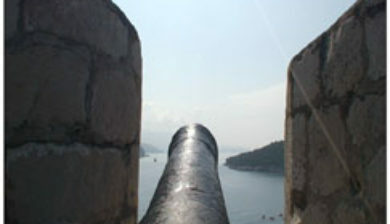 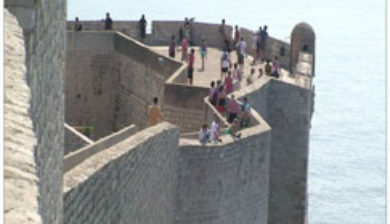 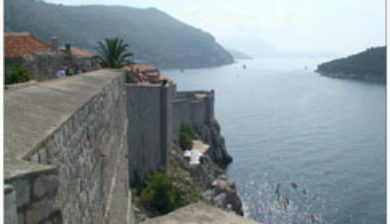 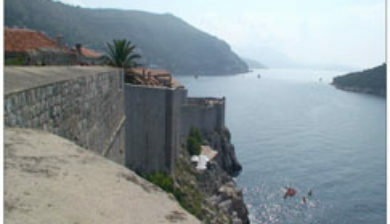 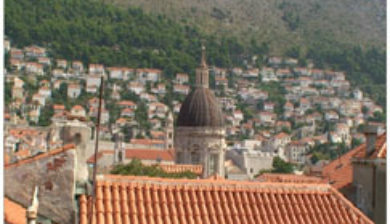 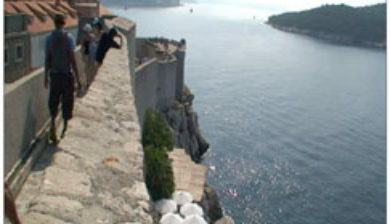 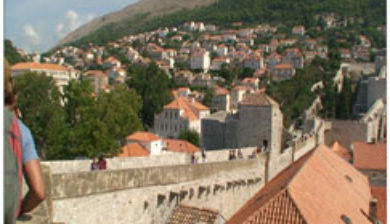 In 1979, the city of Dubrovnik joined the UNESCO list of World Heritage Sites. 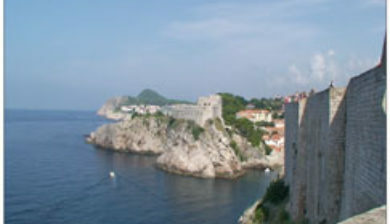 The prosperity of the city was historically based on maritime trade; as the capital of the maritime Republic of Ragusa, it achieved a high level of development, particularly during the 15th and 16th centuries, as it became notable for its wealth and skilled diplomacy.